My goal is to provide honest, useful and interesting content without bombarding your inbox. One to two times per month I send out my Heart Letters with the latest art news, tips, special offers, creative inspiration and my popular musings on life as someone who is trying to navigate life in a gentler way but not always succeeding ;). It's all here; humour, grit, honesty and most of all, heart. 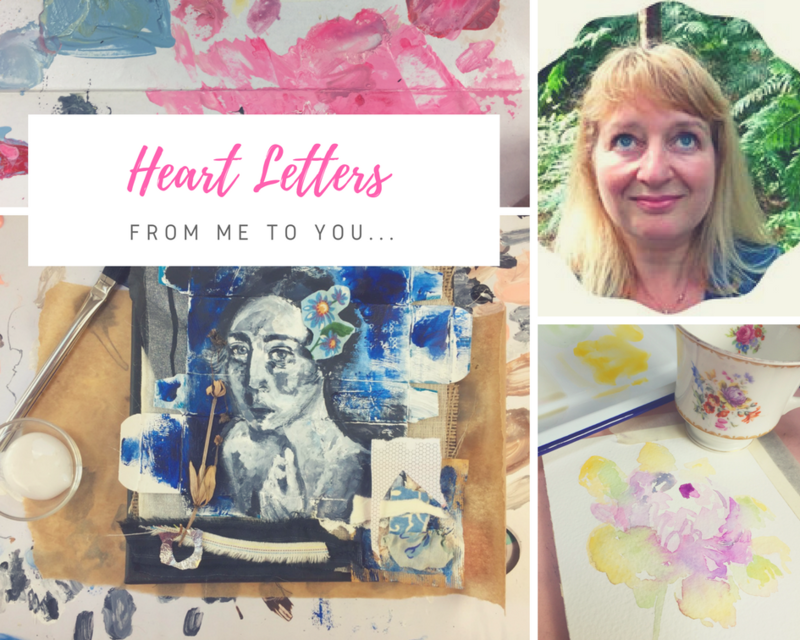 When you subscribe to my Heart Letters you can also enjoy 20% discount on three of my online classes Portraits In Time, Fragments Of Joy and A Painterly Jaunt Into Picasso's Rose Period. Then there is the Inspiration Library that holds some free art classes, downloadable items, favourite books and instructional art resources. Jane Hinchliffe - Artist will use the information you provide on this form to be in touch with you and to provide updates and marketing. Yes, I want to receive the Heart Letters! You can change your mind at any time by clicking the unsubscribe link in the footer of any email you receive from us, or by contacting us at contact@janehinchliffe.com. We will treat your information with respect. For more information about our privacy practices please visit our website. By clicking below, you agree that we may process your information in accordance with these terms.